The best travelled Lister Petter JP4 ?! These pictures were sent to us by a new client of ours. The owner of this boat would have steamed more miles with JP Listers than any one on this planet. This boat has a very nice JP 4. 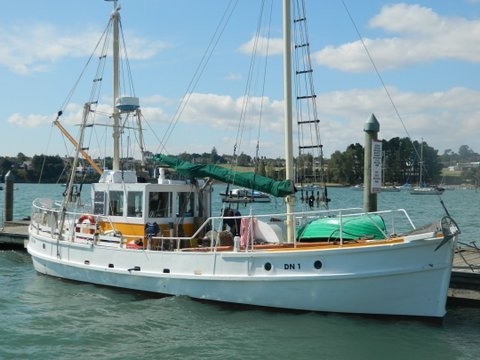 This boat has done 9 circum navigations of New Zealand, been to Australia twice and done most of the Western Pacific Islands. The owner of this boat also has a nice restored JP 3. The JP 2 that came out is also under restoration. According to the owner, JPs are the “Harley Davidson of the marine world” !! 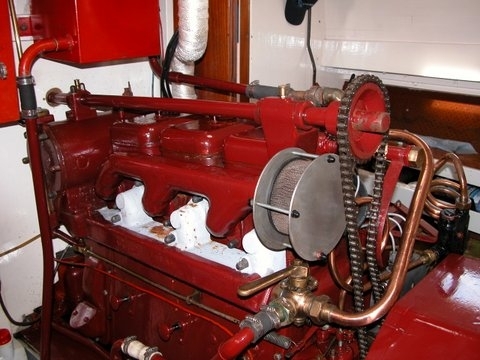 Do you have any similar stories with Lister Petter engines? We would love to hear from you, the more pictures the better!